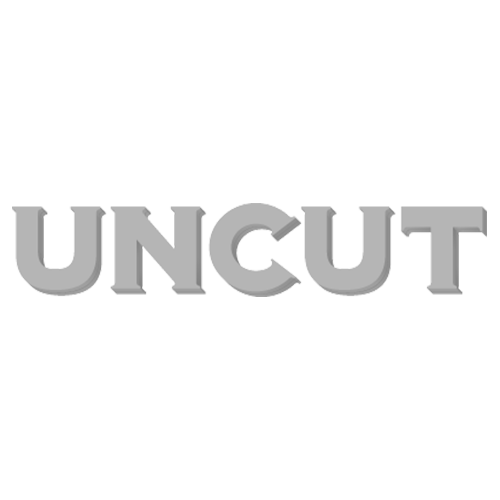 The attractions just keep on coming for the Uncut-sponsored Latitude Fest, held at Henham Park, Southwold, Suffolk between July 12 and July 15. Besides the likes of Arcade Fire, The Good, The Bad & The Queen, Wilco and Jarvis Cocker, we’re now thoroughly excited to annouce another venue at the festival – The Lake Stage. The Lake Stage’s line-up has been put together by Radio 1’s Huw Stephens, and features a host of the country’s most promising up-and-coming and underground bands. The headliners are excellent Brighton duo Blood Red Shoes, hip hop poet Dan Le Sac Vs Scroobious Pip and Nottingham synthpunk duo I Was A Cub Scout. Also on the bill are acid-folk marvel and new Uncut favourite Voice Of The Seven Woods and the hotly-tipped Jo Lean And The Jing Jang Jong.